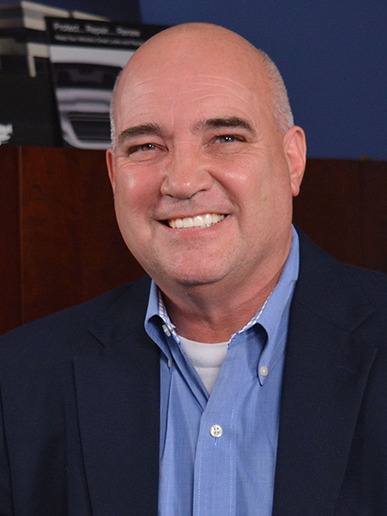 ST. LOUIS — Dent Wizard International has hired Dave Harness as vice president of information technology. He will report to Dent Wizard CFO Jim Powers. Harness brings several years of experience in the IT field to Dent Wizard, most notably in IT roles at St. Louis-based UniGroup, Inc. and subsidiaries, including United Van Lines, Mayflower Transit and other relocation and logistics-related entities. His roles there included senior director of IT infrastructure and support, senior director of communications technologies, and director of technology processing services.